Kayla Furfaro joined Carroll and Company in 2016. She specializes in campaign finance compliance, bookkeeping, and individual tax return preparation services. 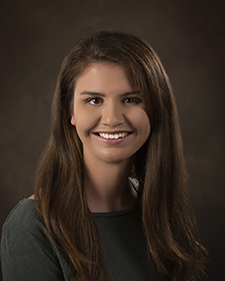 Kayla graduated with a Bachelor of Science degree in accounting from Florida State University, where she was a Beta Alpha Psi member and an Honors student. © 2019 Carroll and Company, CPAs All Rights Reserved.